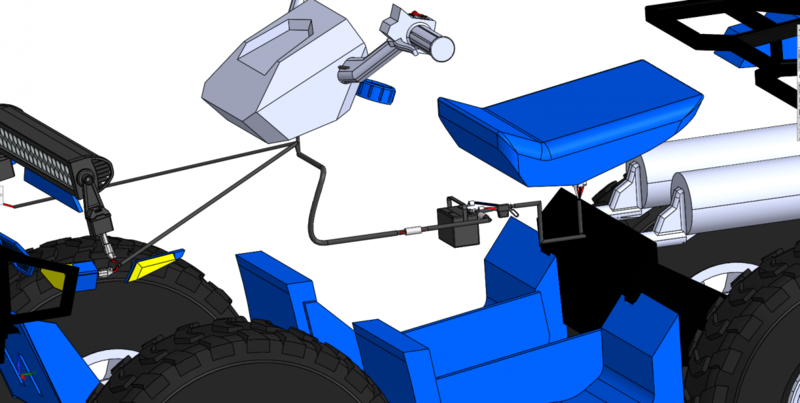 SOLIDWORKS Electrical has gained notoriety for its design applications in power systems, user controls, cabinet layout, and electric machines, but what about as a wire harness design tool? SOLIDWORKS Electrical 3D leverages your already existing SOLIDWORKS models, so no time is wasted manually calculating wire and cable lengths for harness manufacturing. 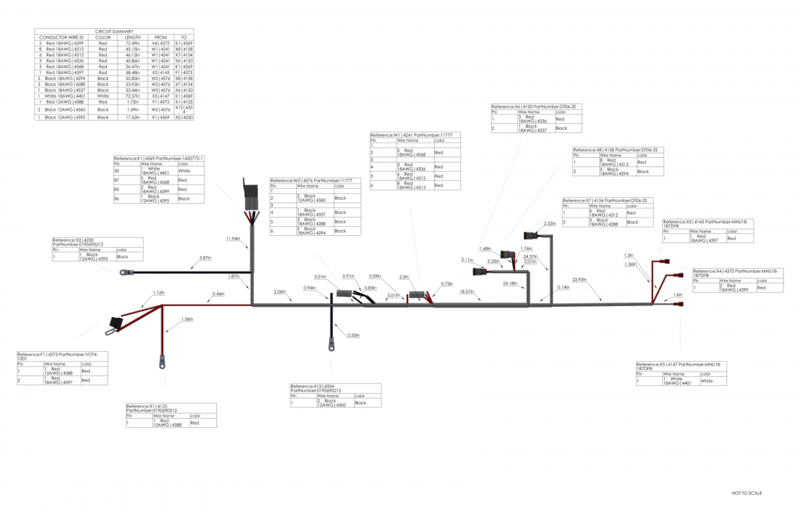 SOLIDWORKS Electrical does the heavy lifting for us by taking 2D harness designs from either a single or multi line drawing and routing their paths in the 3D model. Existing project data such as device tags, manufacturer part information and connector pinouts are passed to SOLIDWORKS for use in documentation. Wire and cable lengths are calculated from the generated route and passed back to SOLIDWORKS Electrical Schematic for use in reports. 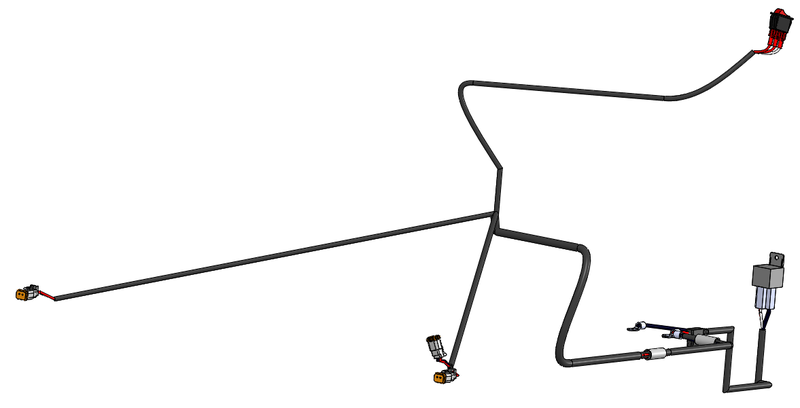 Once a wire harness design has been created it can then be flattened and prepared for documentation. Drawings can be created to annotation or formboard scale as required. Tables for the harness can be added including bill of materials, cut lists and from-to lists. 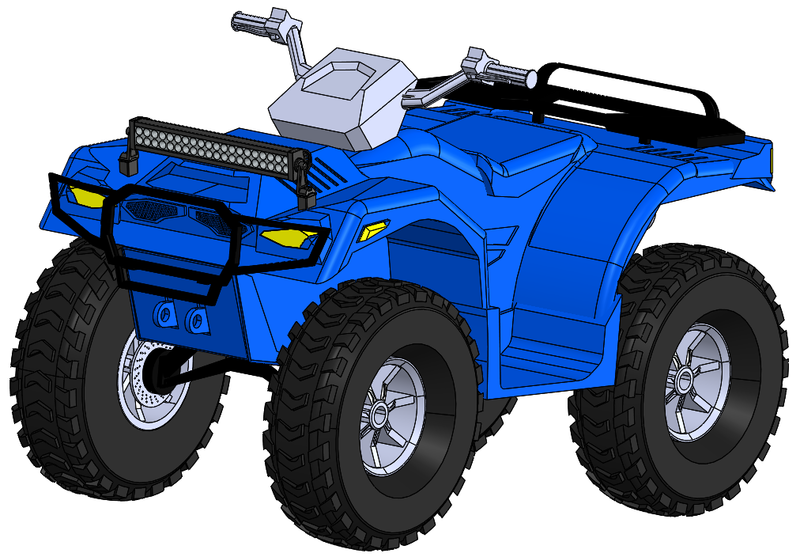 Read more to find out other ways SOLIDWORKS Electrical 3D can help improve your design process.